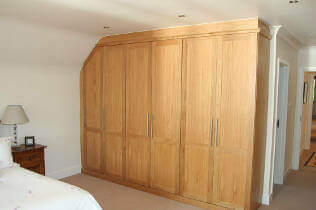 We can design and make furniture for any room of the home, depending on your own individual needs. 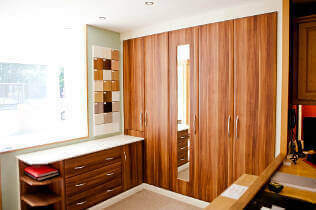 Our designer will come and meet you to discuss your requirements, see your property and create plans for fitted furniture that will make the best possible use of your space. 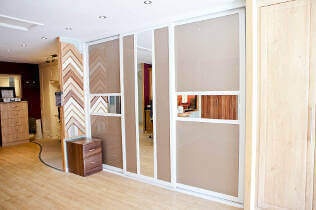 It can be difficult to find furniture that fits, especially if you have a room that is small or an awkward shape. 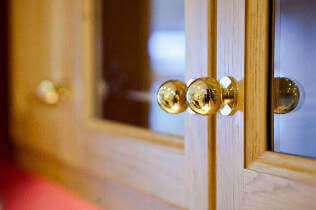 Bespoke designs allow you to bring home furniture you love, that works perfectly for your space. We manage everything in house, so you will be kept fully informed throughout the process. You will always be told lead times at the beginning of the project, and we will let you know how your furniture is progressing. Your home won’t look like anybody else’s. It’s your own furniture made to your own design. 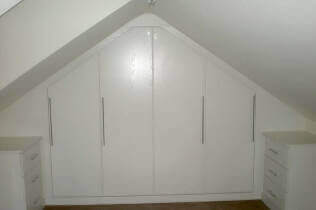 Custom made furniture is designed for your space and will give you the maximum storage possible. Your furniture is made to fit the space you have and is built to those measurements. If you need some furniture ideas and want to understand the possible configurations, our designers will be more than happy to help. 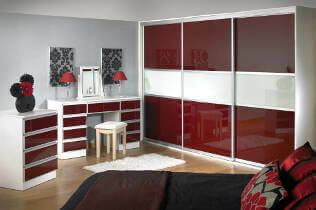 Our ranges can be completely customised to suit your particular home. Browse through to find a look you like, from the traditional to the contemporary.